HuffPo's New AOL Overlord Is A Republican Donor, "One Of The Most Conservative People Around"
Progressive Huffington Post readers are already upset about the blog’s $315 million acquisition by AOL. Here’s a tidbit that might make the news even harder to swallow. 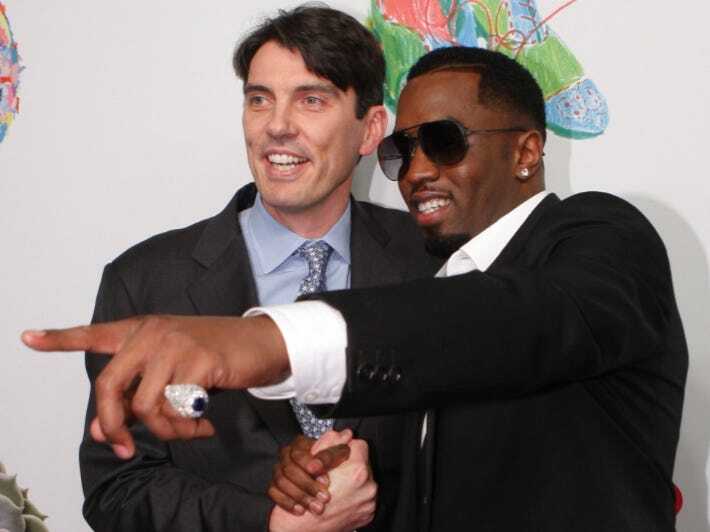 AOL CEO Tim Armstrong “calls himself a libertarian,” but is in fact “one of the most conservative people around,” says a source close the chief executive. Unless there is another Timothy Armstrong living in Riverside, Connecticut, the AOL chief is also a Republican donor, having given $500 to Thomas Herrmann’s 2010 run for Congress. Armstrong’s wife is an even bigger Republican donor. She’s given thousands to Republican Rob Simmons’s campaigns for Congress. Truth is, these people likely have very little to worry about. No matter what you hear from Armstrong and Arianna Huffington about going “beyond left or right,” The Huffington Post isn’t about to lose its progressive voice. Armstrong had AOL buy Huffington Post because, unlike AOL blogs, it has been able to attract a dedicated and loyal audience. If the Huffington Post does that by appealing to progressives, Armstrong is not likely to fix what is not broken. He’s a capitalist with too much money on the line to do anything like that. Update: It looks like Tim Armstrong is also a donor to Democrats Charles Schumer and Ed Case…more evidence that HuffPo readers have little to worry about.